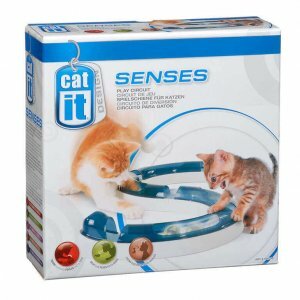 Hours and hours of fun can be had by cats with our excellent selection of cat toys. 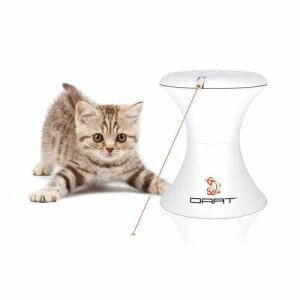 Playing with your cat has never been more fun! 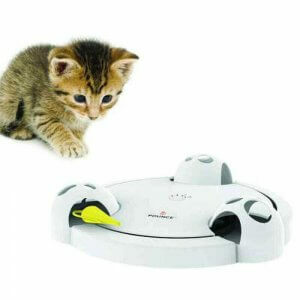 It is very important to give your cat mental and physical stimulation to help them maintain a healthy lifestyle. 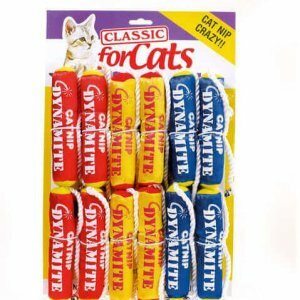 nnOur cat toys are directly for that (plus we think you’ll have lots of fun too). 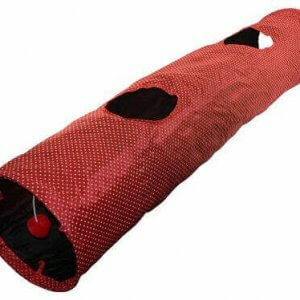 From the good ole favourite – toy on a stick to the more fun and exciting bubble buddy’s with catnip scent to drive your cat wild! 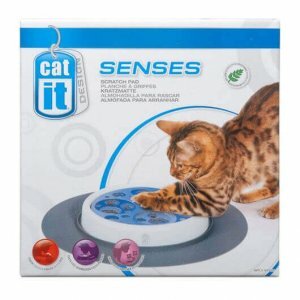 nnOne of our favourite toys for cats are the laser toy (exercise for your cat without you moving) and catch the mouse. 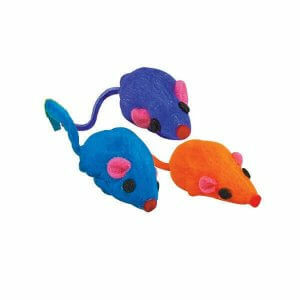 nnRemember for toys like these, your cat needs something like a plush mouse at the end to feel like the play was actually worthwhile and their hunting instinct paid off. 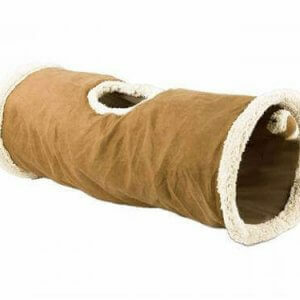 Cat toys are not only fun things, but are a crucial part of a kitten growing up into a well developed cat.nnMidget from Kitten Adoption is an example. He is a blind kitten and he was born this way. 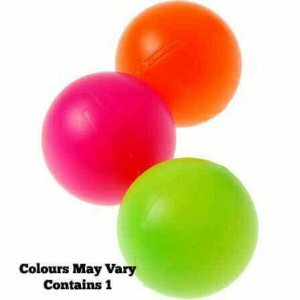 His toys are very important for him. 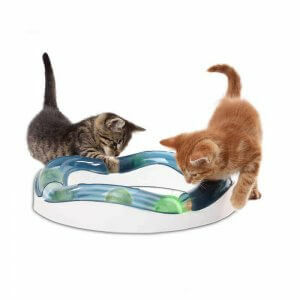 They need to be tactile, noisy and fun.nn”The crinkle tunnel was one of the best buys ever for all the kittens not just him, and the fishing rod style toys are also great….” comments from Kitten Adoption and Midget.nnRemember most kittens come into a new home without a mother and they need these “toys” not only to play with but to learn from.